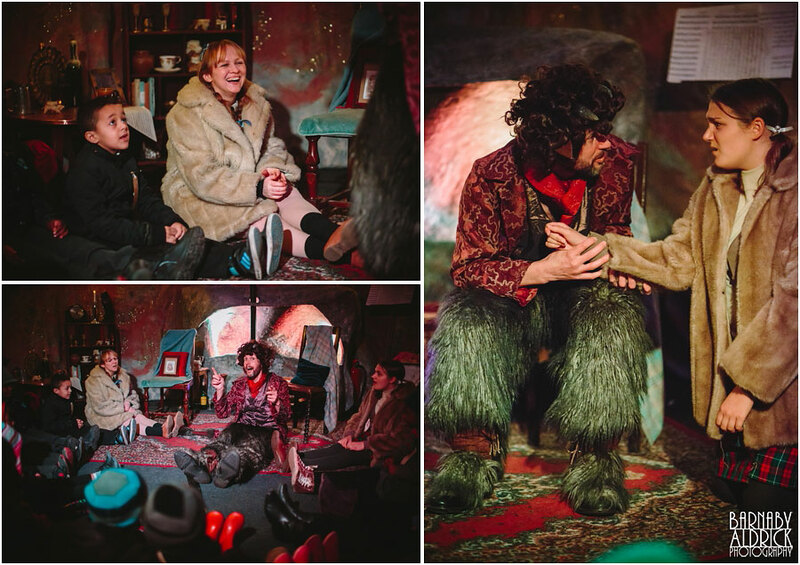 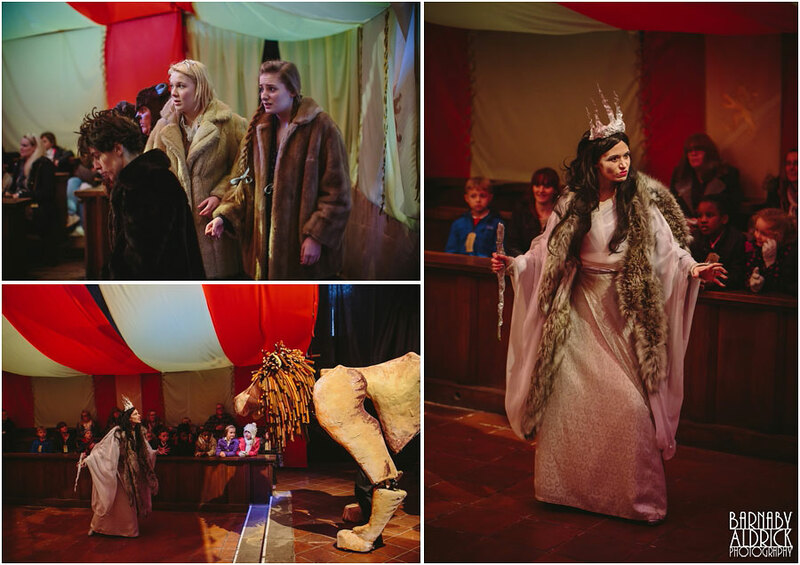 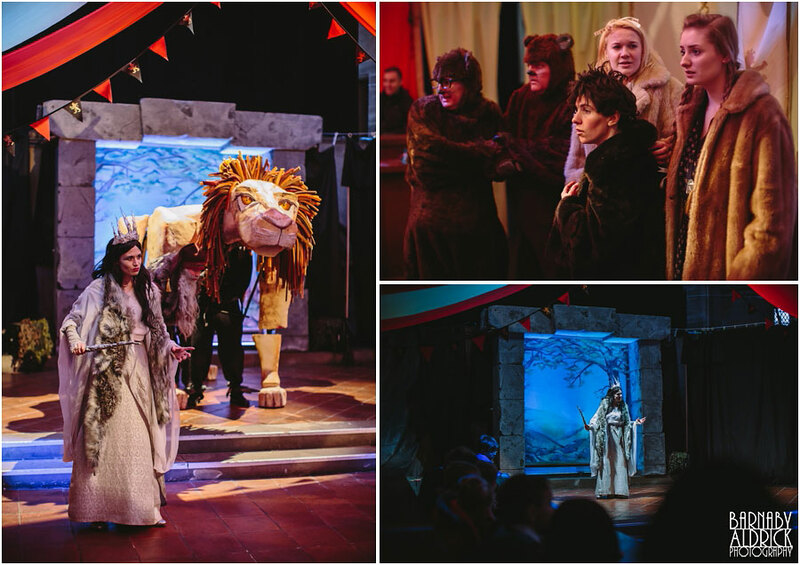 This week I was asked by the team at Left Bank in Leeds to come and photograph The Narnia Experience production they’re currently running. 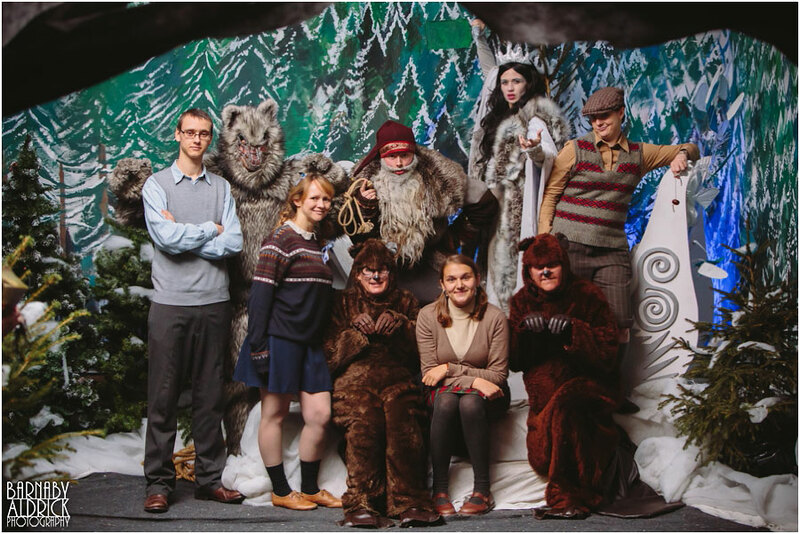 I’ve done a lot of work with Left Bank over the years. 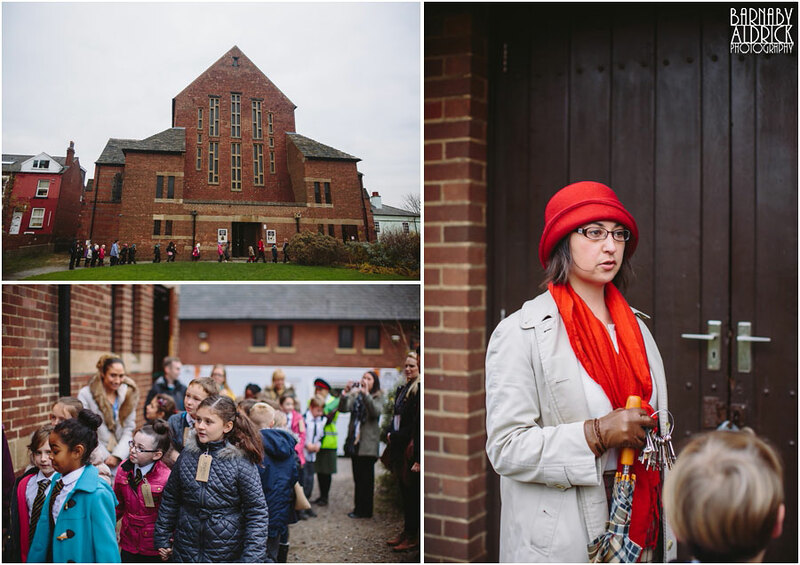 Formerly St Margaret of Antioch Church, it was never entirely finished (hence the slightly uninspiring front), and after a period of use, stood derelict for years until some community-spirited individuals came together to clear it out and turn it into an arts space. 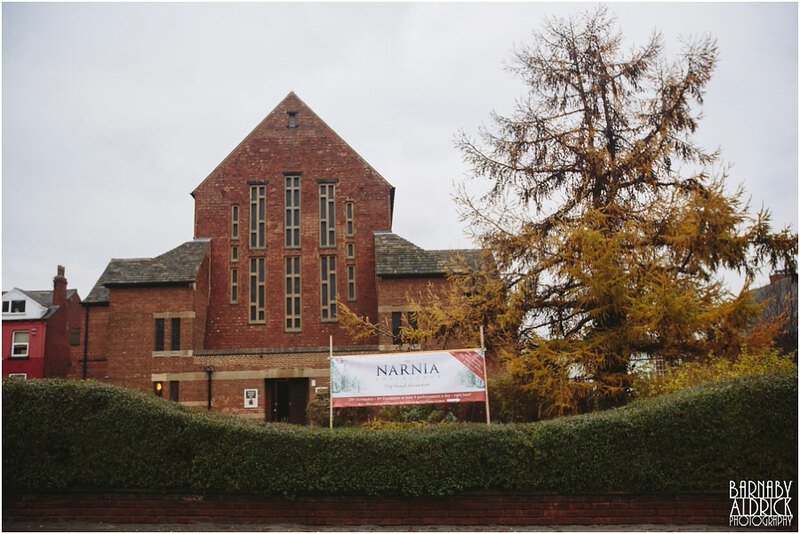 Much work has been done to renovate the building – mainly a new roof and repaired windows – and it’s already being used for all sorts of music and arts events, weddings and exhibitions. 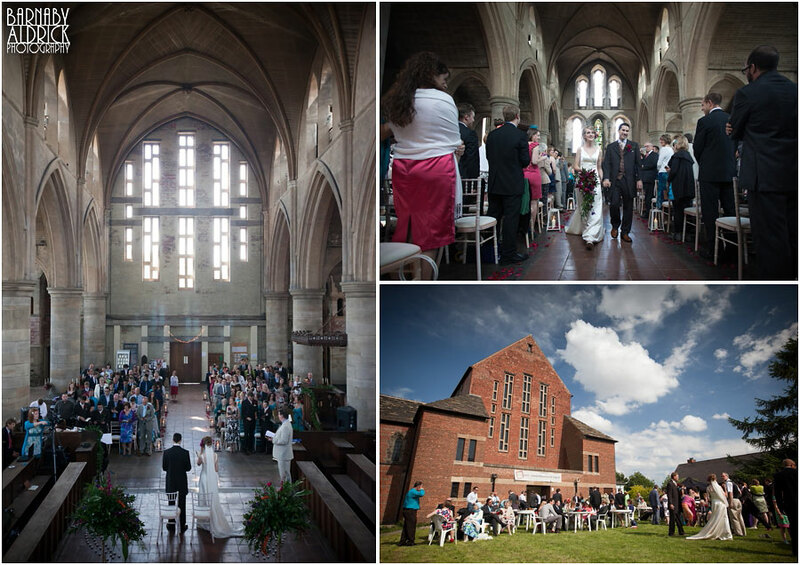 I photographed the very first wedding in there, and have shot at several weddings there since. 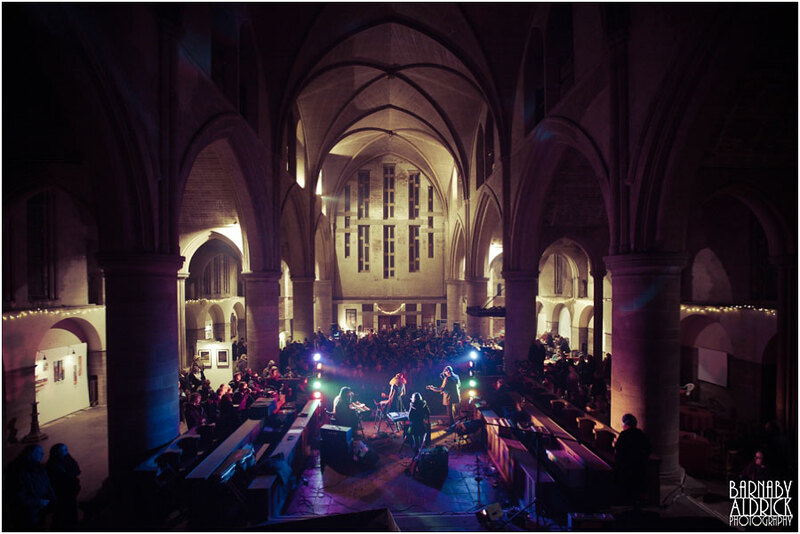 I’ve also photographed quite a few gigs there, including one with Corinne Bailey-Rae, who is one of the Left Bank patrons and lives just around the corner! 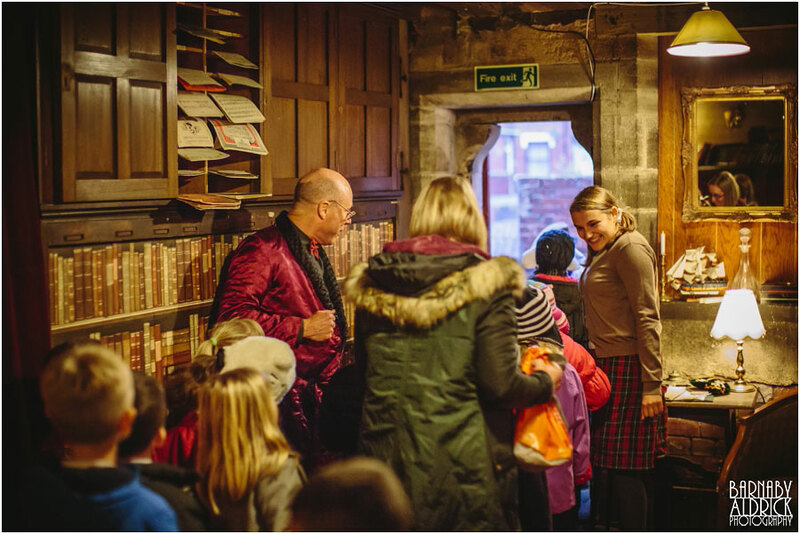 Considering the brick exterior, it’s a breathtakingly grand, gothic space inside! 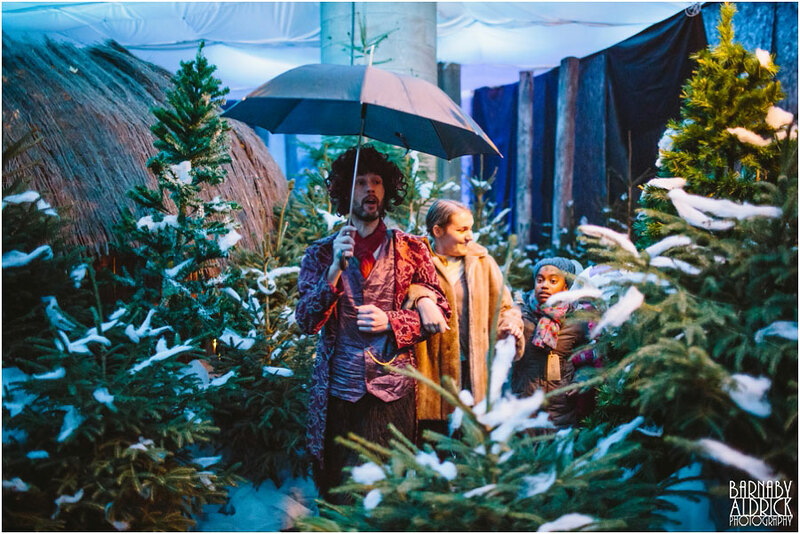 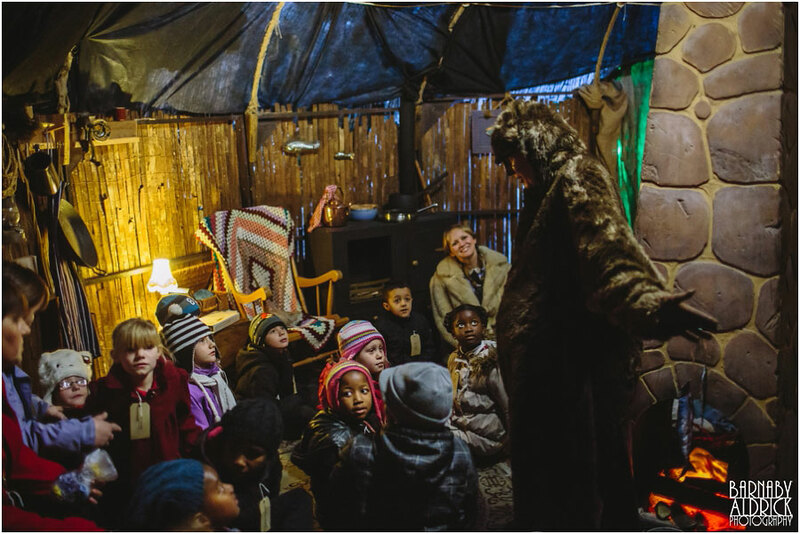 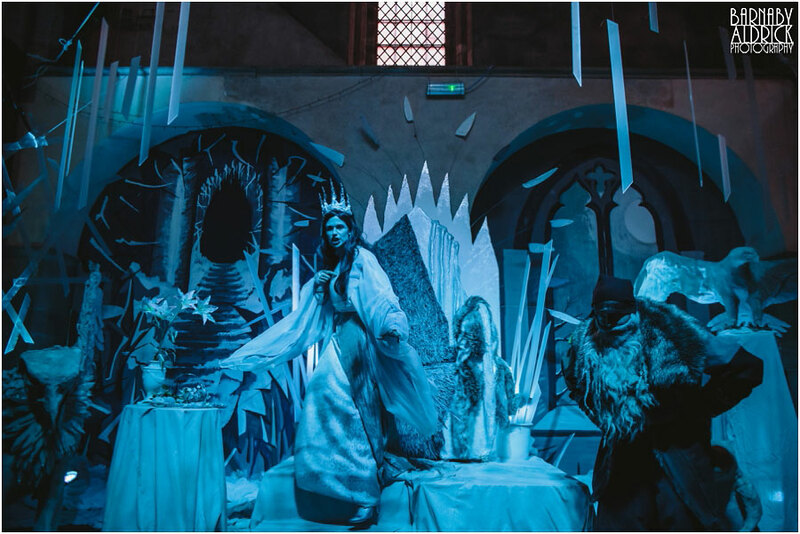 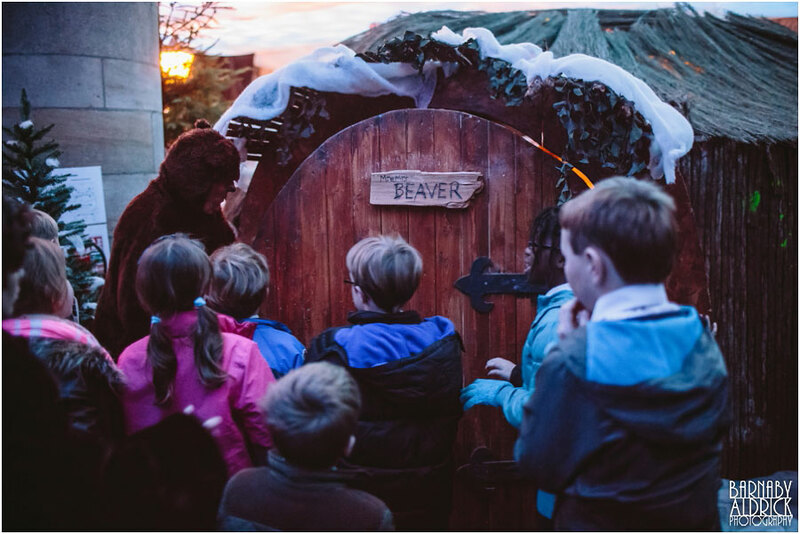 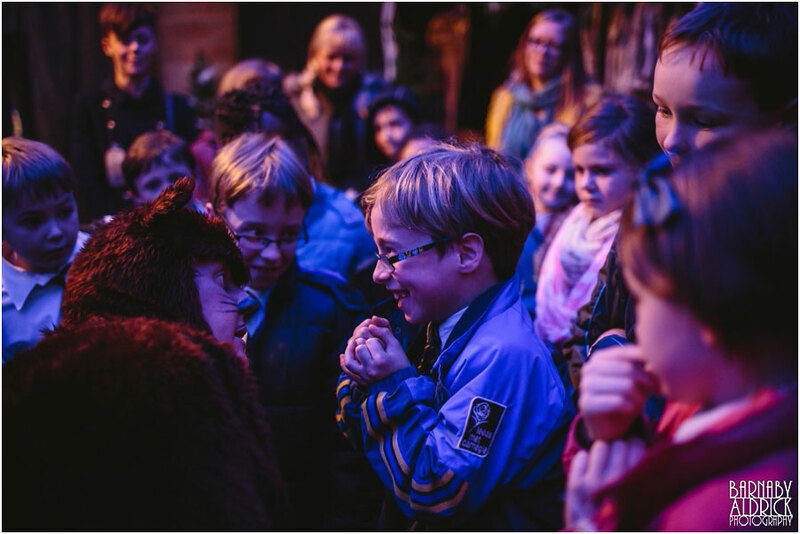 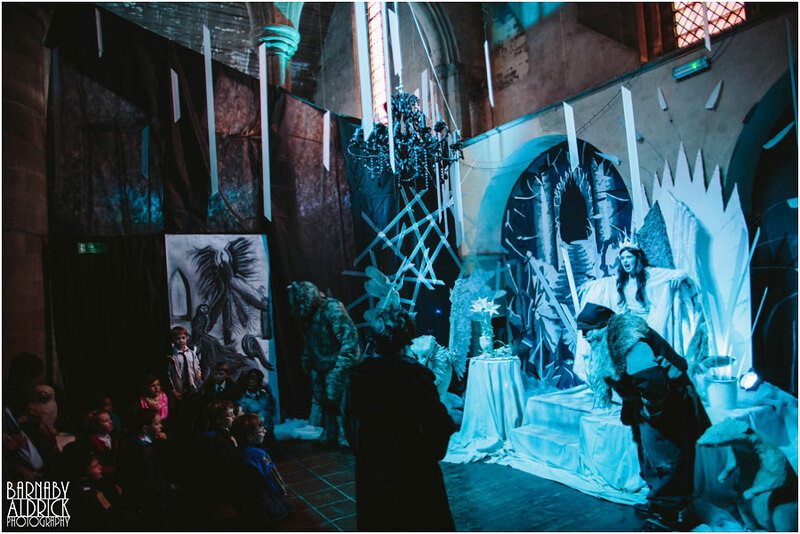 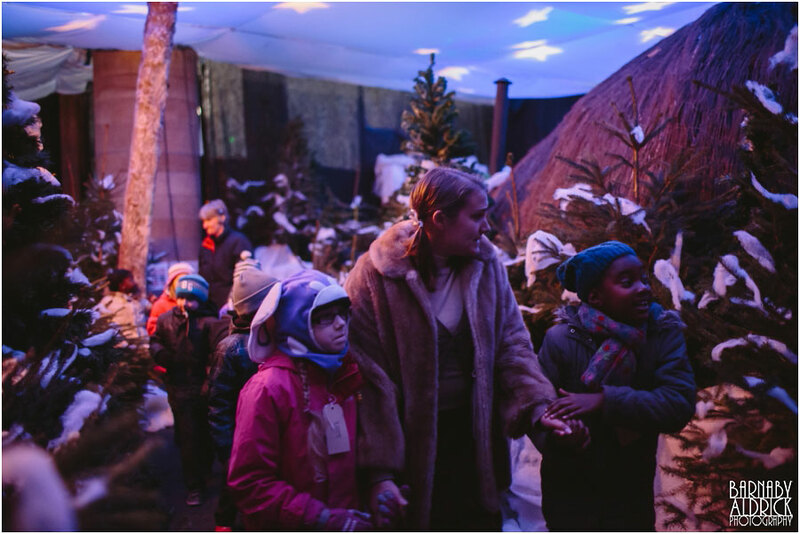 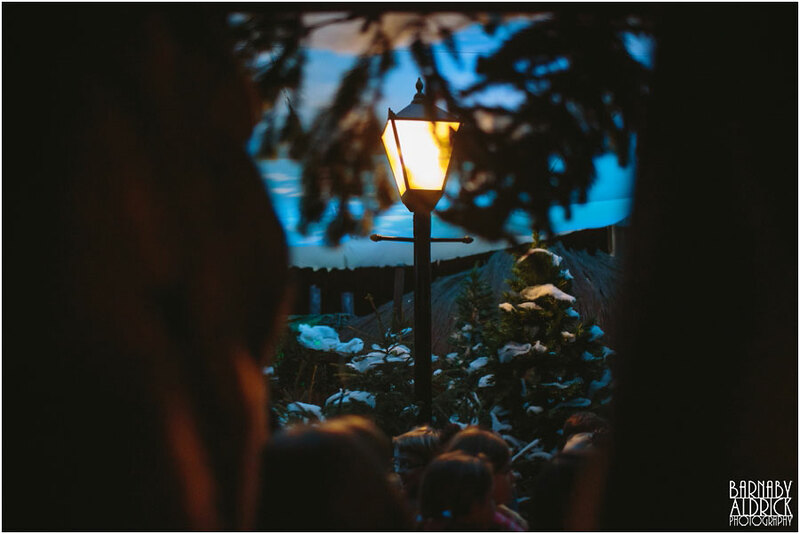 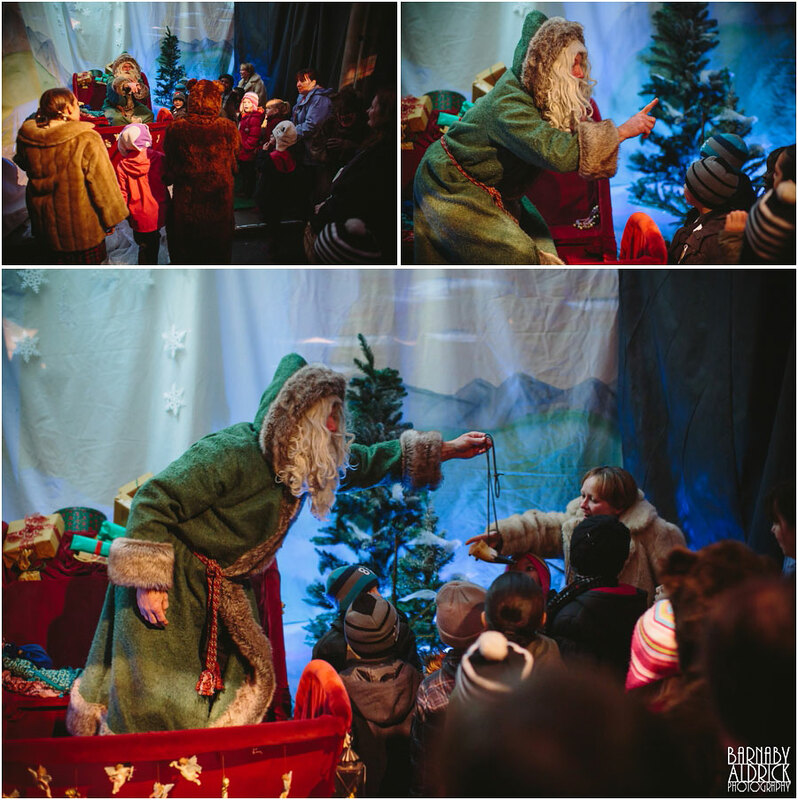 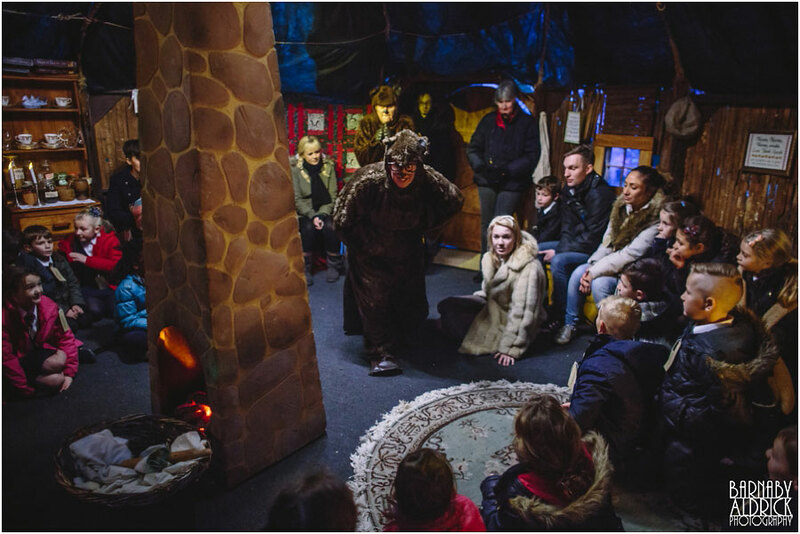 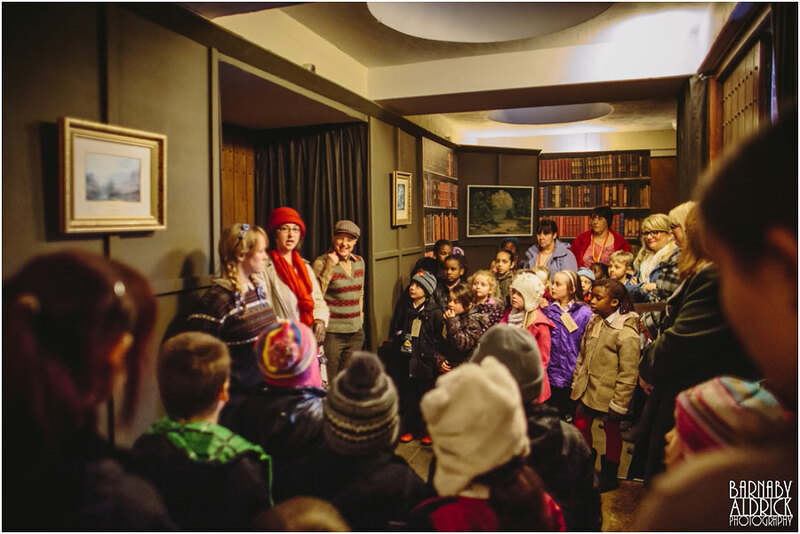 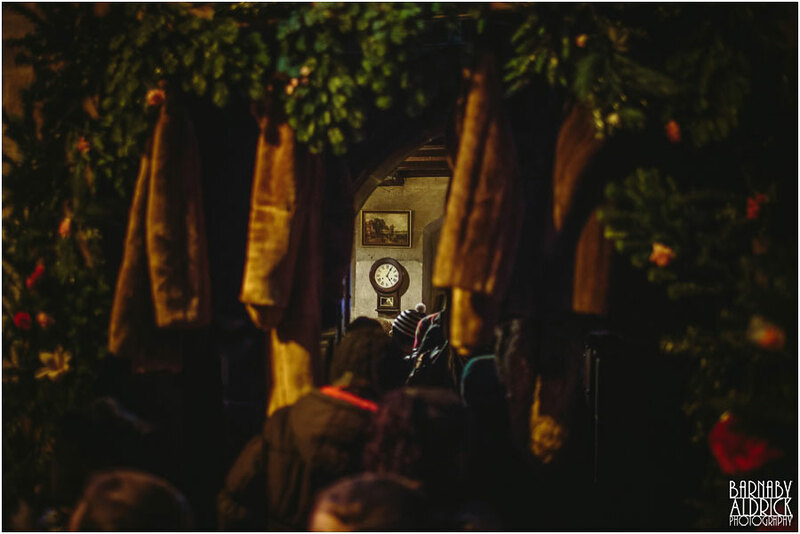 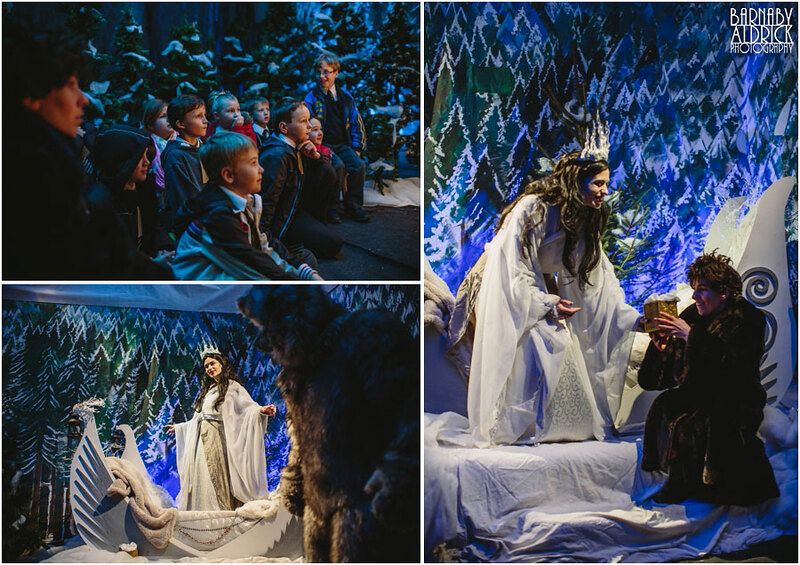 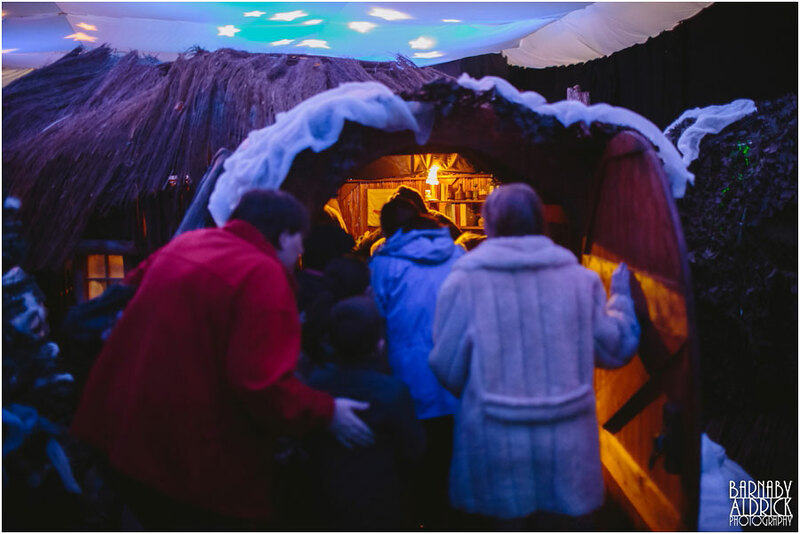 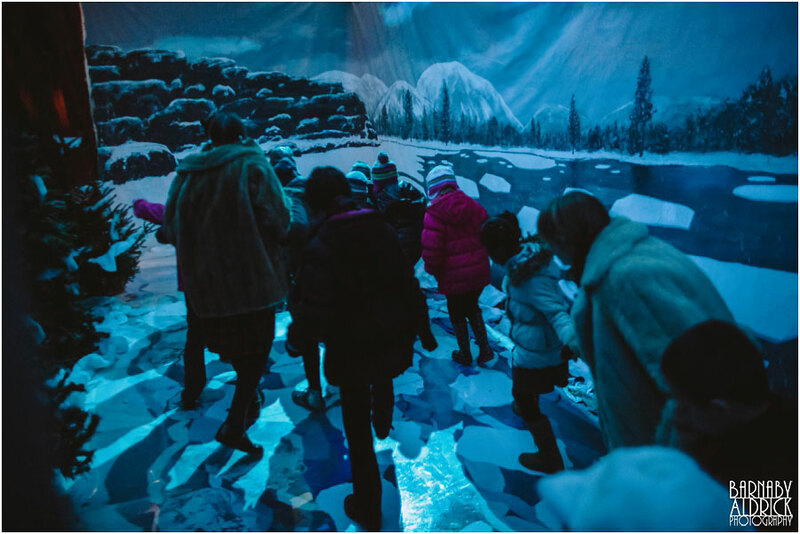 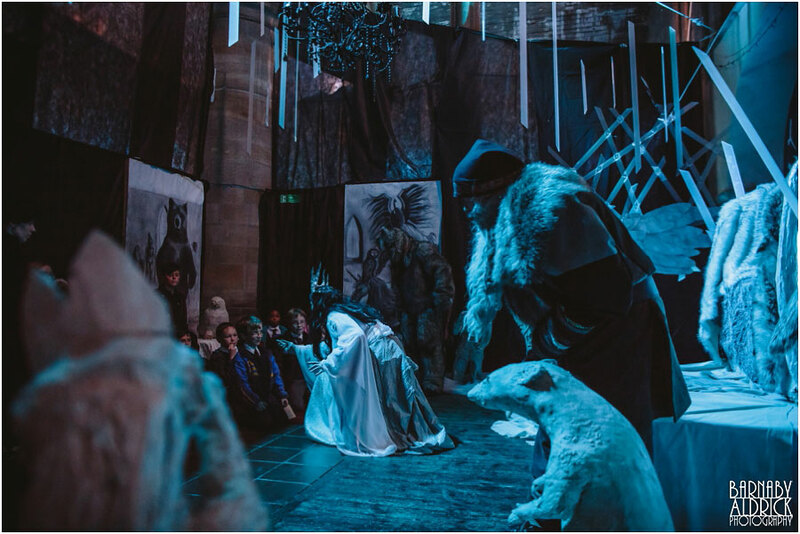 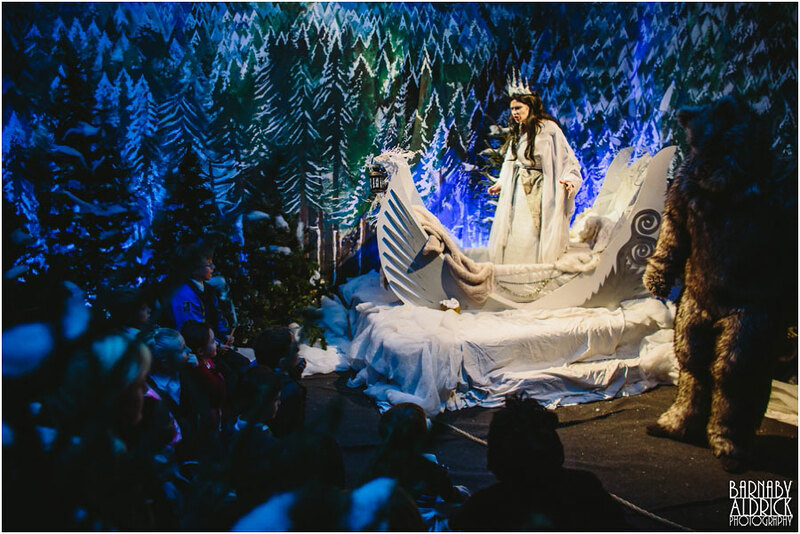 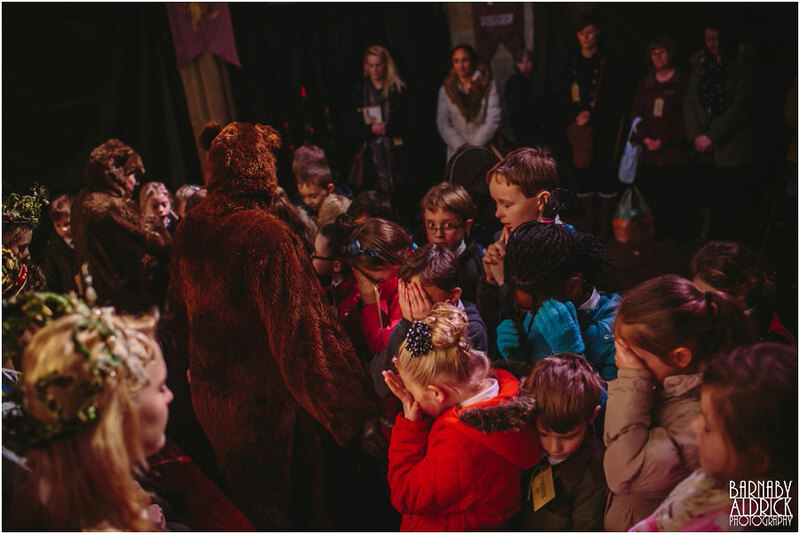 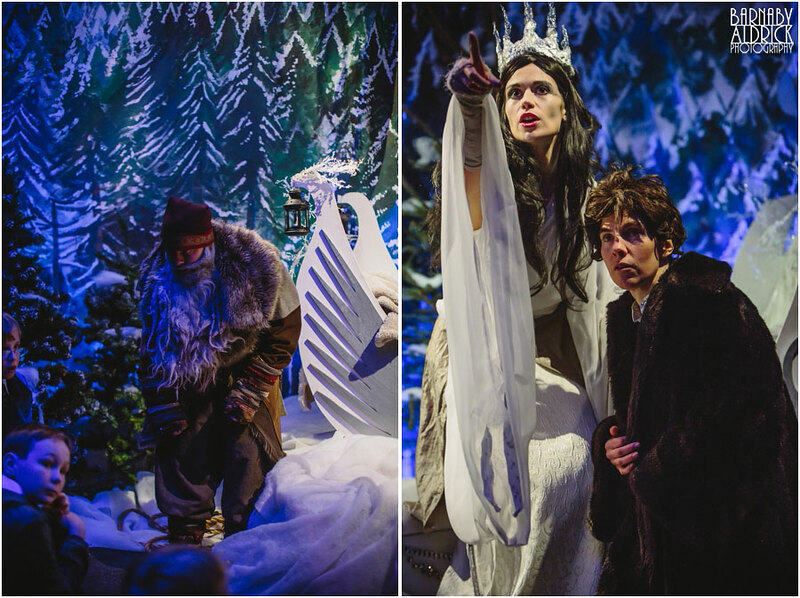 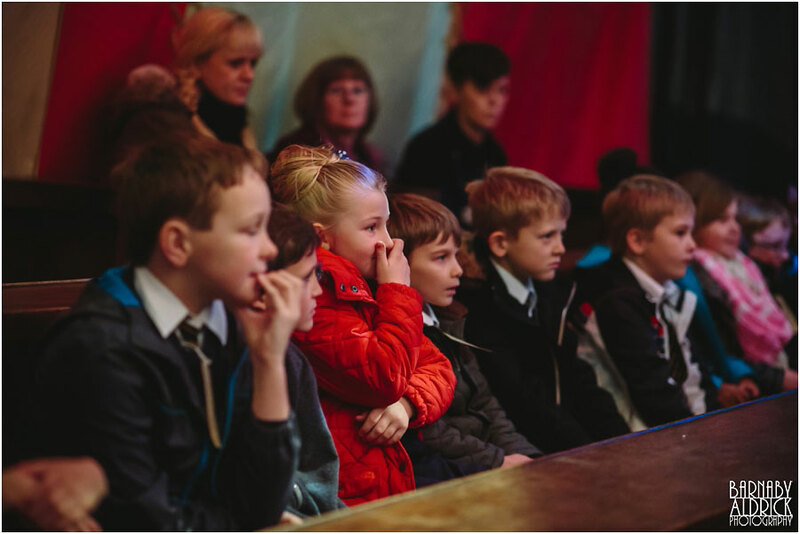 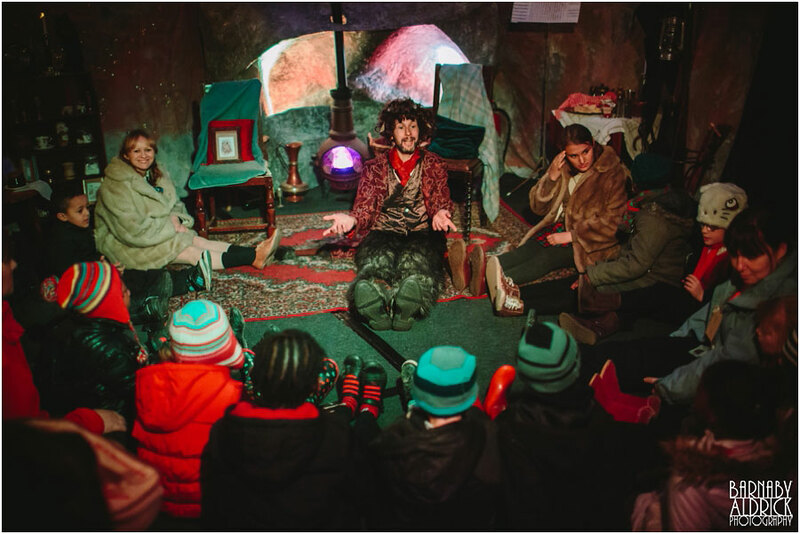 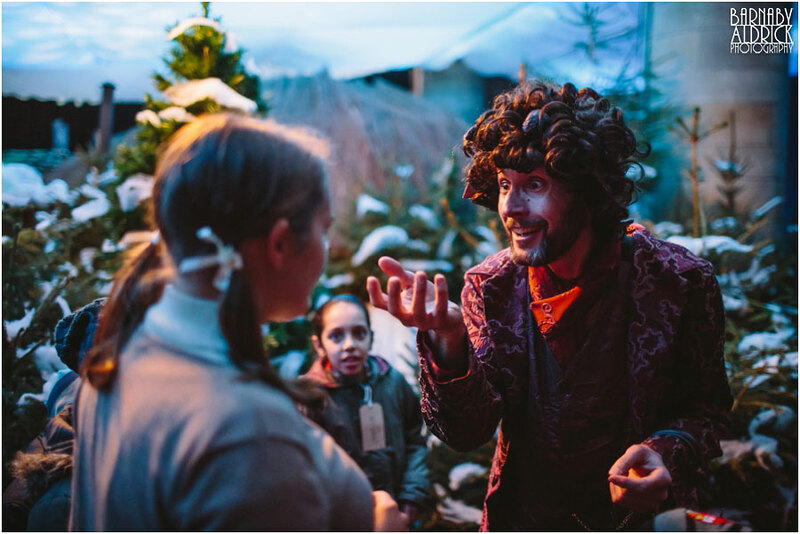 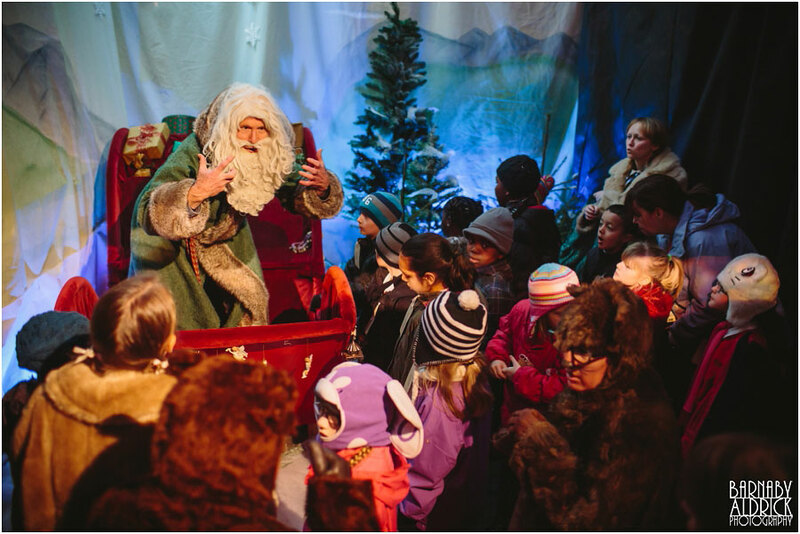 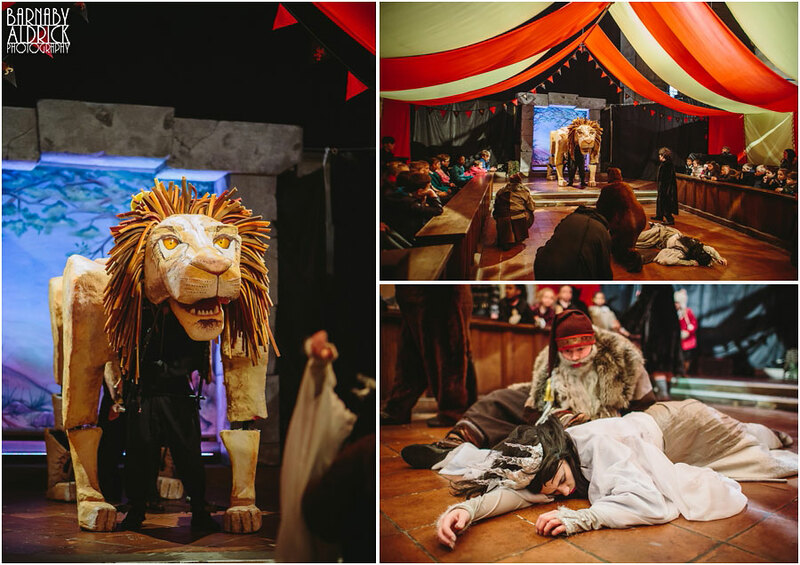 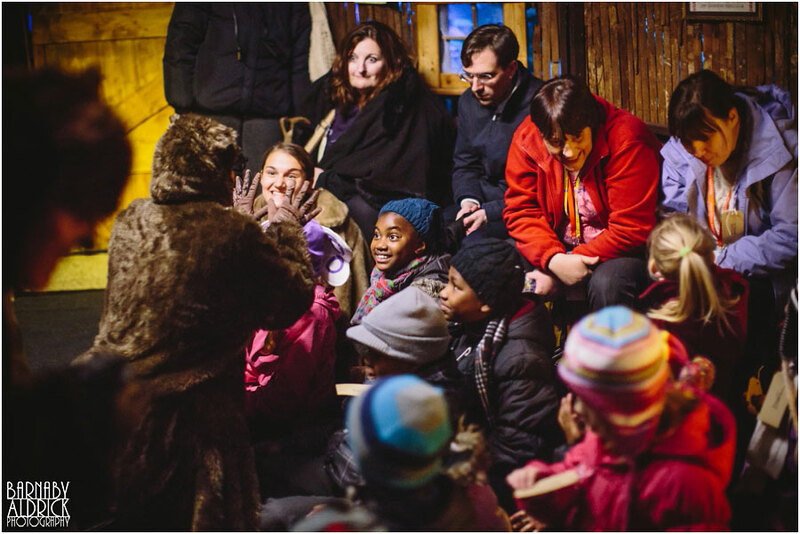 The Narnia Experience is a theatrical journey for families where audience groups are led through a brilliantly wintery trail around Narnia! 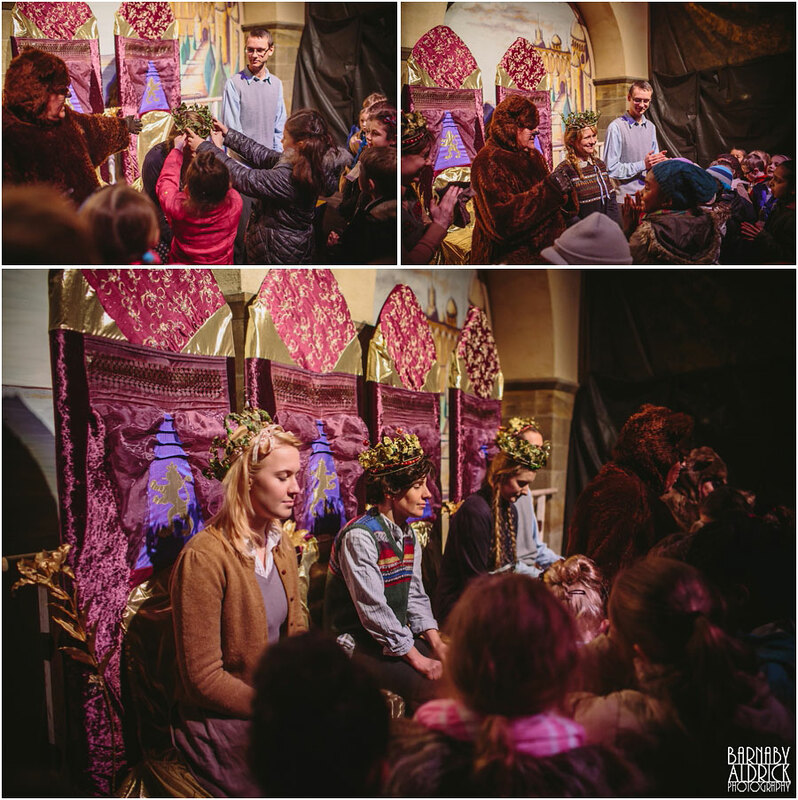 It was a brilliantly interactive show, perfect for the kids. 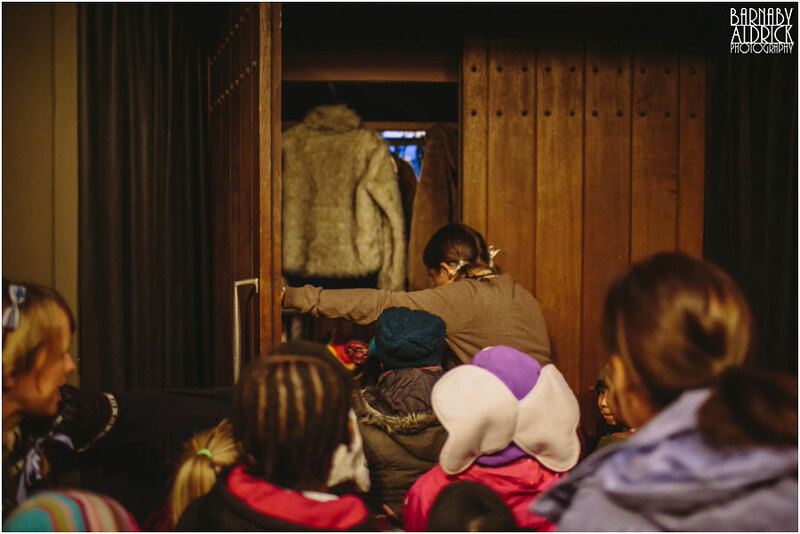 Then through the wardrobe we went! 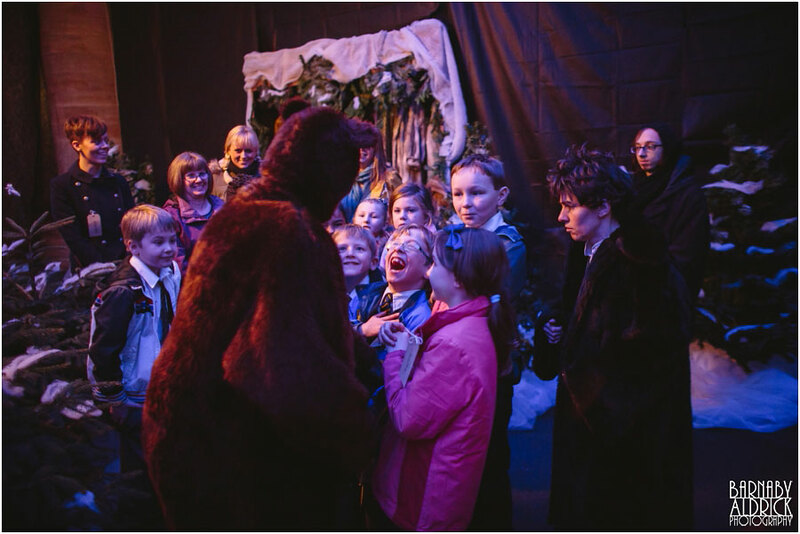 Ed loves his Turkish delight! 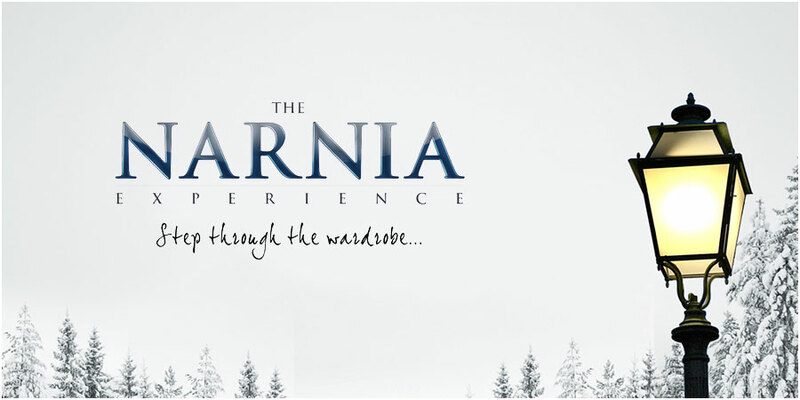 It’s been a while since I read/saw Narnia, and had completely forgotten that the gang got to meet Father Christmas! 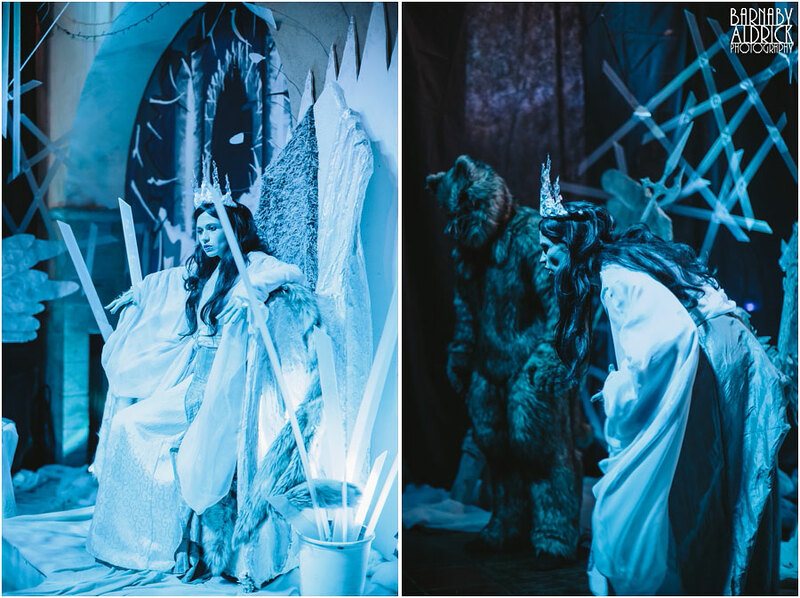 The White Witch stole the show in both performance and setpieces! 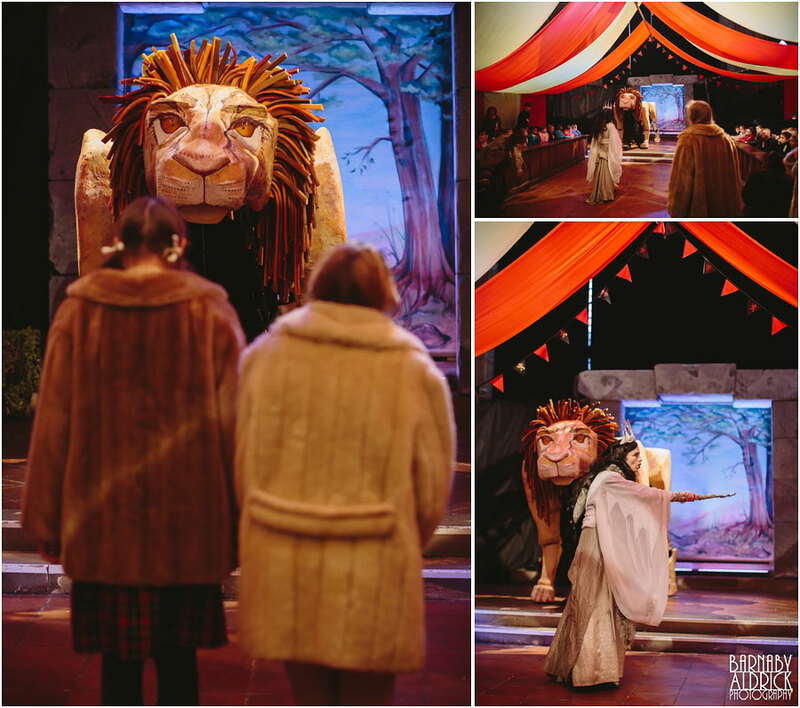 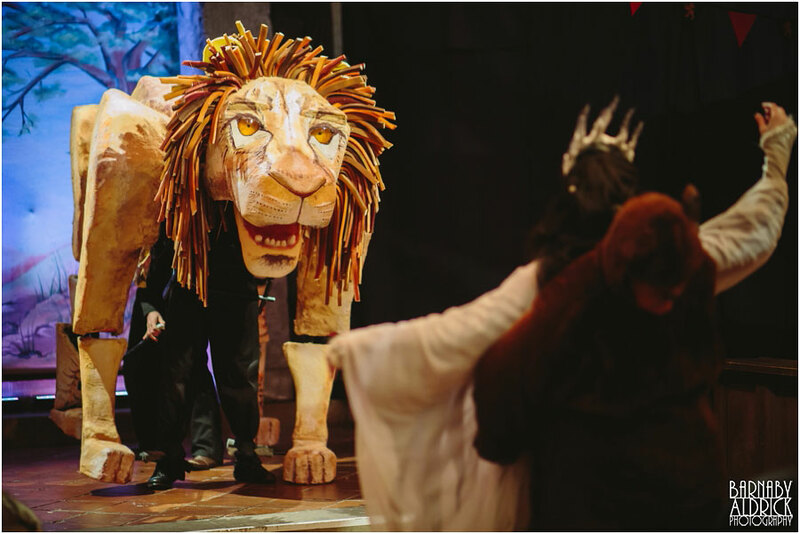 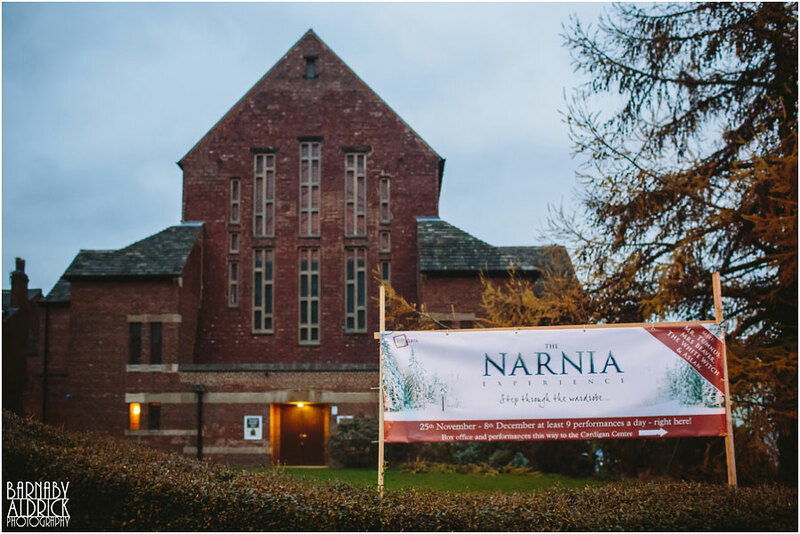 The Narnia Experience is a big piece of community theatre requiring 144 performers, 60 costumed ushers and about 200 construction workers, costumiers and set designers. 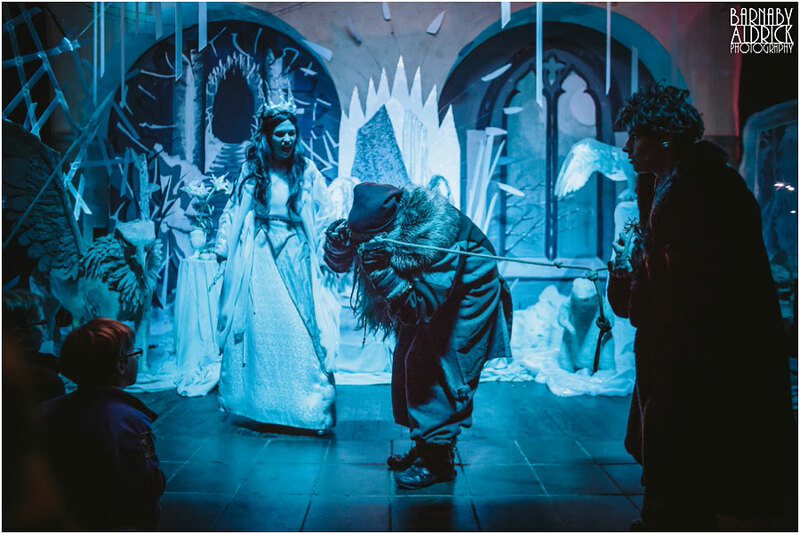 My good pal Lisa Cutcliffe, was also not only playing the White Witch in other performances, but also led the design of all the costumes! 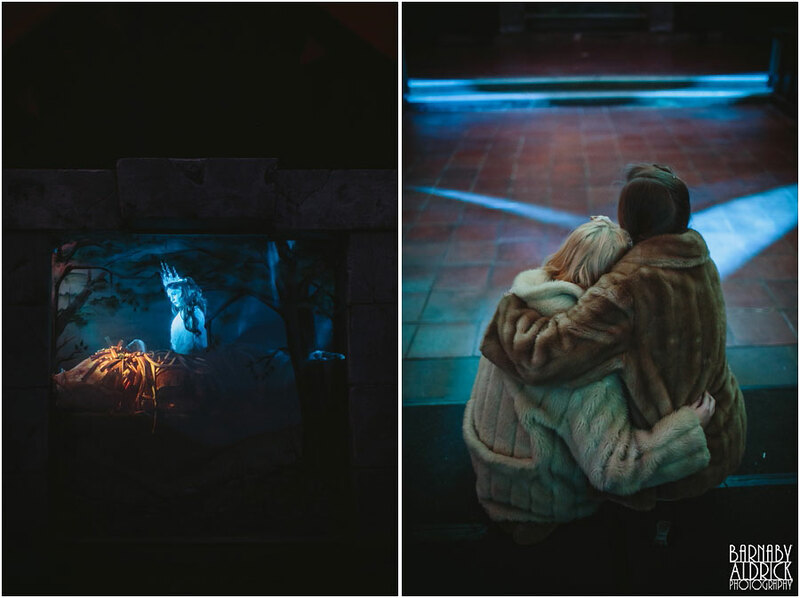 Amazing work. 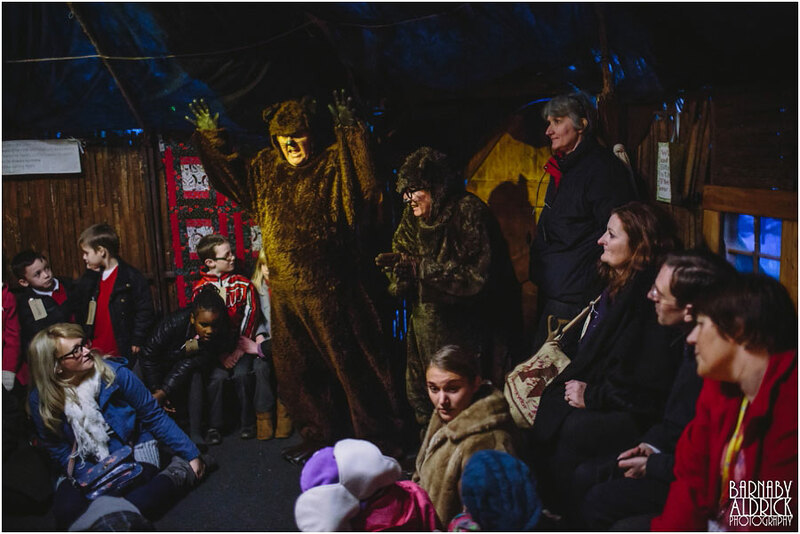 Some of the school children were pretty terrified! 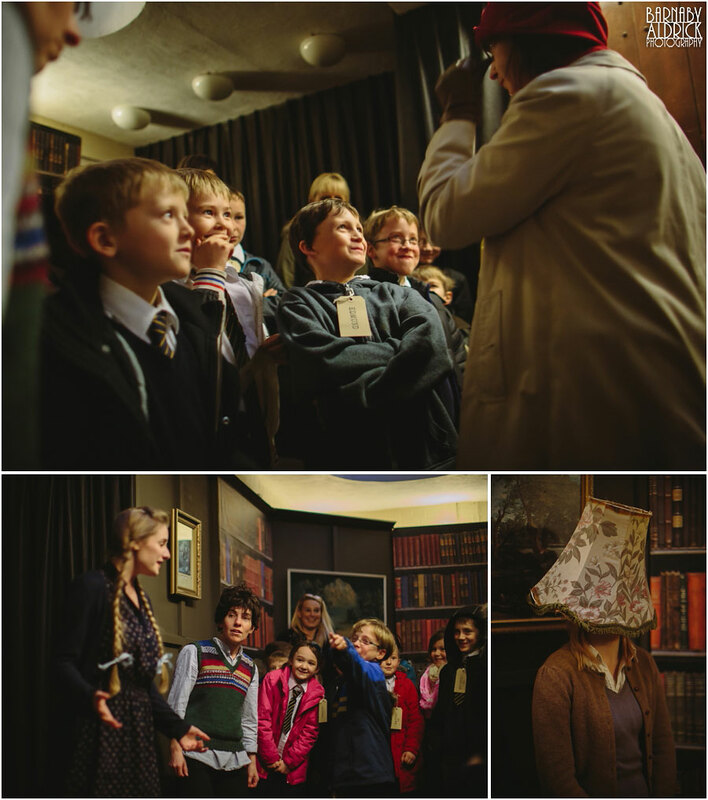 It was fun for me too, as I’d forgotten the tale! 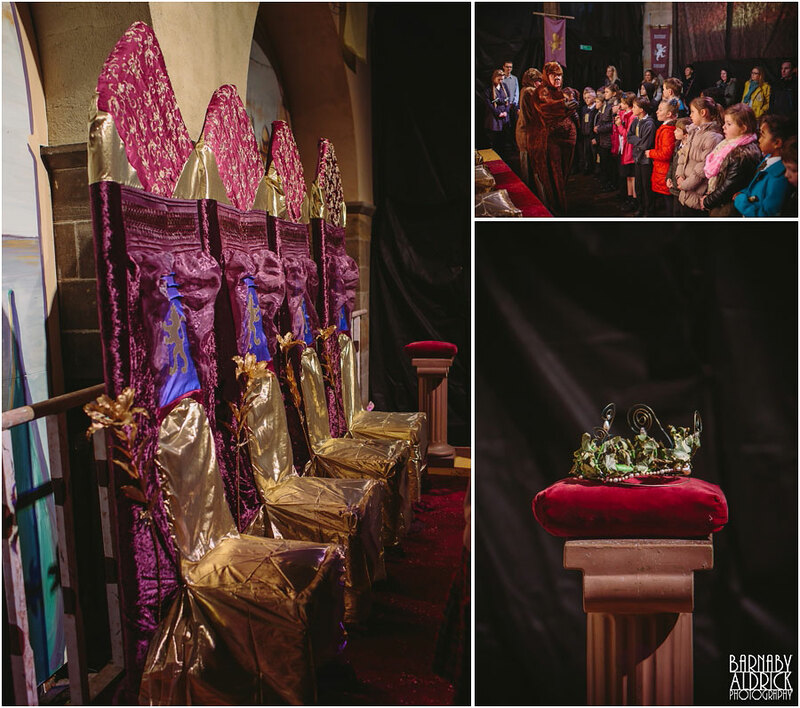 Spoiler alert! 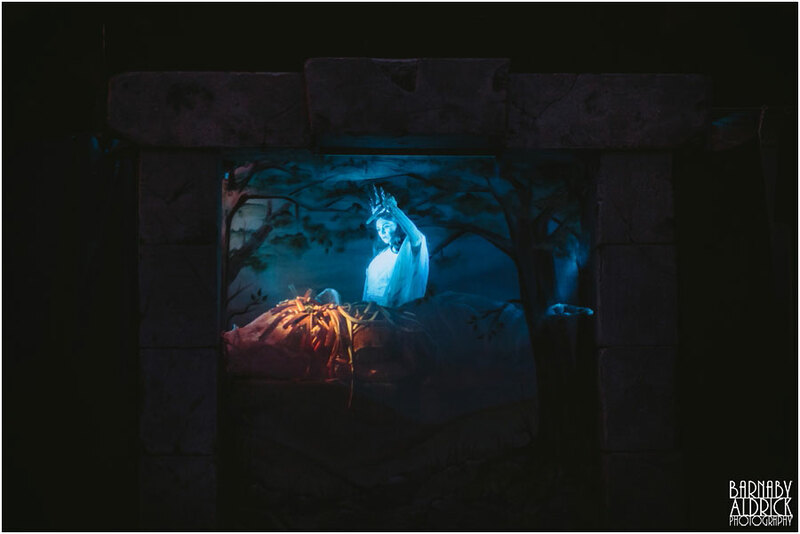 He’s no longer dead! 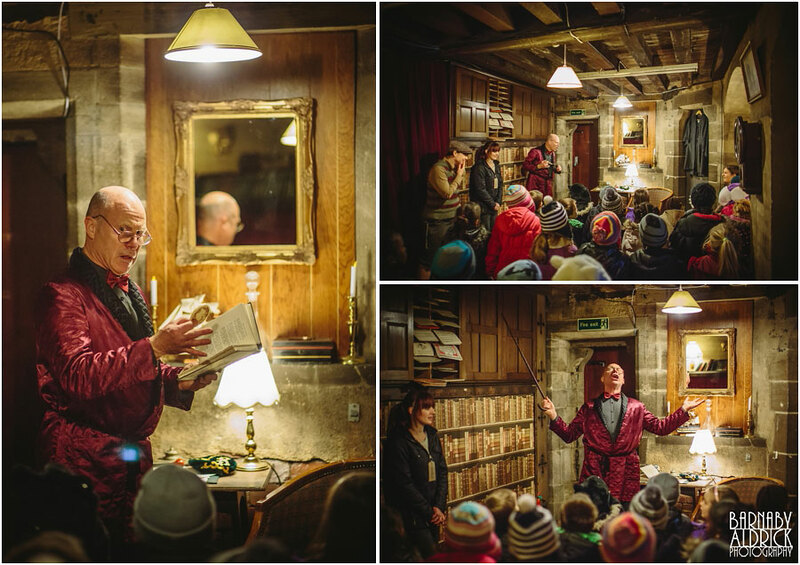 …and into the eccentric professor’s office! 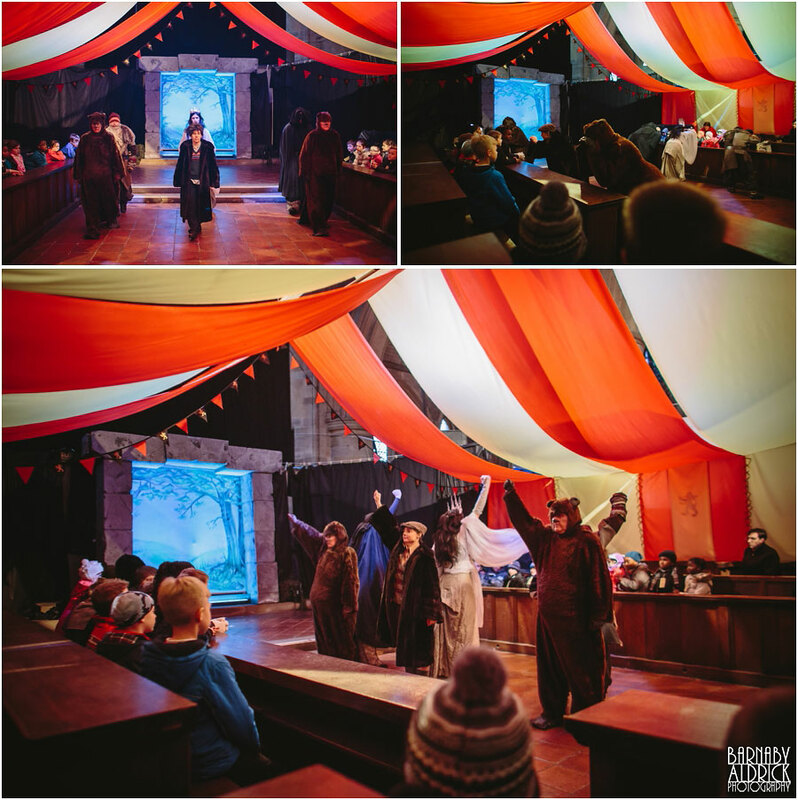 Great work all round by the team!